Oh the Works of July. So much work. So little July. July 4th photos. Summer in the west is forest fire season. This year smoke keeps blowing in from forest fires in neighboring state (Oregon). 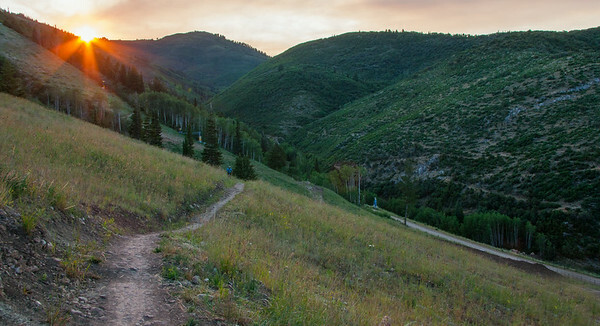 The Park City area has seen more moisture than normal, so fire danger isn’t as great as it usually is for July 4th photos. 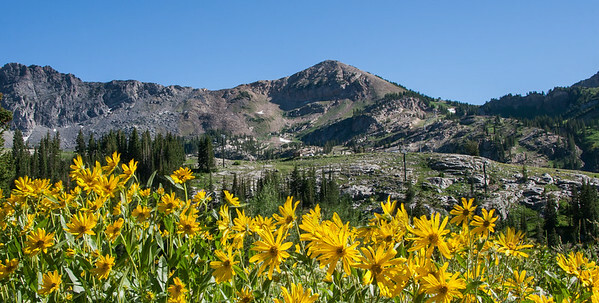 I finally made it up to Alta for their summer wild flower season. I’m so glad that I made the time for the wild flower shots. And July 4th photos. 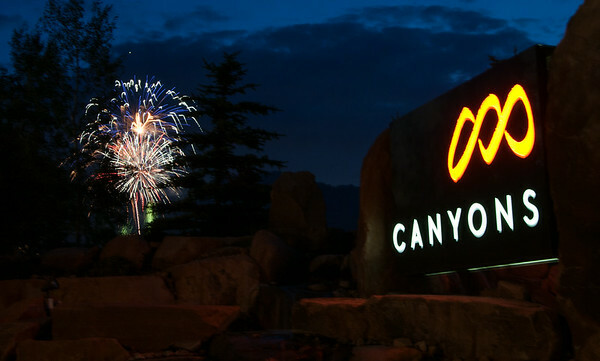 Canyons resort holds a fireworks celebration on the 3rd so they aren’t competing with other nearby display on the 4th. This year I got shots from the entry that include The Canyons resort sign. Shooting these night shots required a tripod and a cable release. Click on a photo and open the Works of July gallery. And see all of the Photos of the Month July.